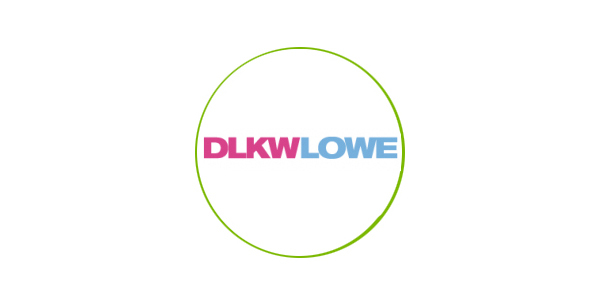 Award winning creative agency DLKW Lowe contacted Officeworks to create an inspirational and welcoming environment for their reception, canteen, café and library areas. The client also wanted these areas to reflect their company ethos of creating work that is engaging, shared, and changes consumer behaviour. Officeworks provided a full layout, design and fit-out project management solution which was completed on budget and within nine days, with some of the work carried out at night to minimise disruption. Reception – installed a new reception desk, lighting and furniture to create a warm, welcoming environment. Canteen – a luxurious ambience with visual appeal was created through clever use of back elevation and skirting lighting. Café – new wall panels matched to the café bar panels provided a more harmonious appearance. Library – creative and relaxed environment created using sofas and rotating bookcases.